One of the most important considerations to make as a designer when specifying interior products for your projects is flexibility. 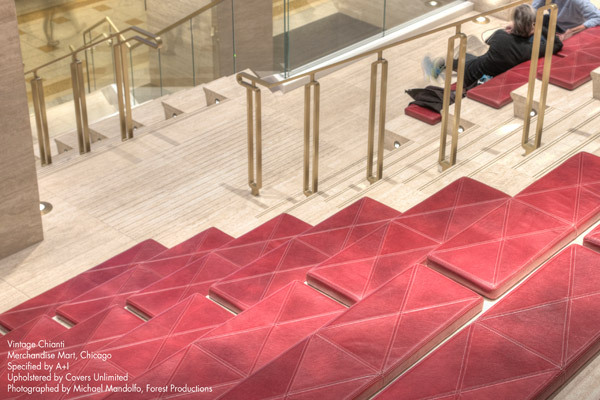 This month, we take a further look into bespoke design elements which can be custom-made to suit individual projects; as well product lines that offer flexible installation, colour and design options to ensure the interior vision comes together, whether you’re designing for high-end residential or commercial office spaces. From bespoke surface solutions and wall coverings designed with health and wellbeing in mind, to the art of meticulously hand-crafted glassmaking. Designed and developed in the US by Aristech Surfaces LLC, these latest additions compliment perfectly Latham’s existing added-value product portfolio which has been developed with the specification market in mind. With 65 striking colours in the range, Avonite® is the only product in the solid surface market made with a double-belt technology and a thermal cure, ensuring a series of benefits including: versatile product width, impeccable colour consistency and a better manufacturing precision with narrower thickness tolerance and eco-friendly manufacturing. It is used in architectural and design applications across numerous sectors including hospitality, retail, education, government, transportation, public and living spaces, healthcare and commercial workspace. The STUDIO Collection® is a translucent, customisable ‘patented composite blend’, with 29 attractive designs in nine decorative colour groups: Venato, Recycled, Movement, Crystelles, Sea Glass, Element, Glass, Metallics and Petals. Most of these groups can be backlit with dramatic effect and are therefore perfectly suited for prestigious and high-impact applications for example reception desks and sales counters within retail or hospitality environments. Now offering the widest range of designs and finishes for the workplace. 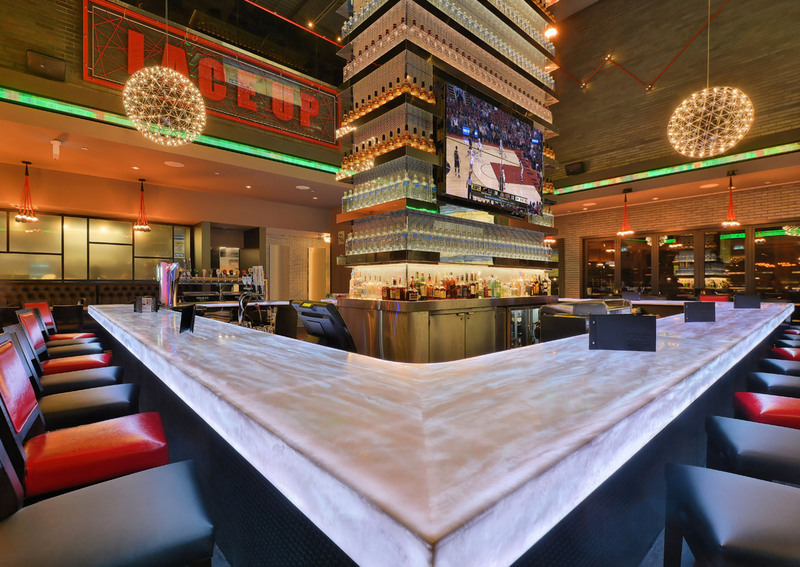 Today, specifiers have an ever-growing need for products that deliver both high-performance functionality and stunning design. Zip Water, creator of the world’s most advanced drinking water systems, recently launched a wide range of new designs and finishes within its popular HydroTap range for work. 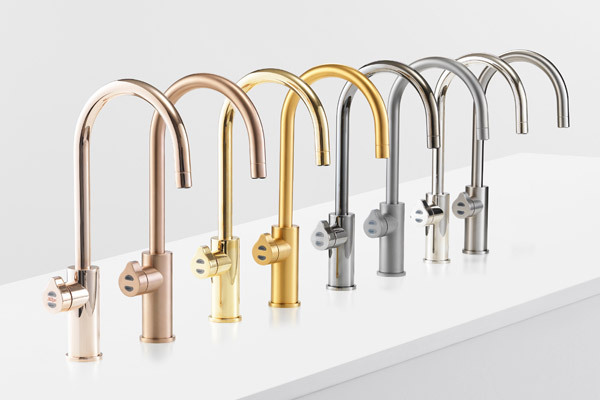 Previously only available for residential projects, the HydroTap Design range includes three new tap styles; the elegant swan-necked Arc, the contemporary Cube and minimalist Elite. Alongside these designs are eight trend-led Platinum finishes – rose gold, brushed rose gold, gold, brushed gold, platinum, gunmetal, nickel and brushed nickel. The new tap designs and finishes are an extension of the Zip HydroTap range for the workplace, which includes the flagship HydroTap Classic design. All tap styles can be paired with commercial under counter units to deliver up to 240 cups of instant filtered boiling water an hour and 175 glasses of instant filtered chilled or sparkling water an hour. The Design range looks the part in any office, while also delivering the performance and reliability specifiers expect from Zip. The HydroTap’s market-leading and cost-efficient filtration system offers 25 times better filtration than a standard water filter jug, producing water that’s crisp, clear and refreshing. 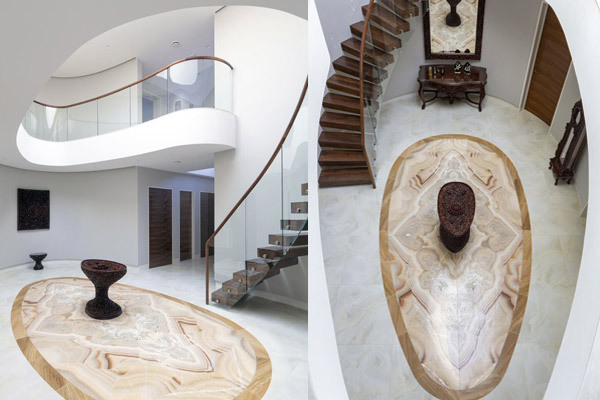 Rock Revelations, leading UK fabricator of exquisite stone materials for both residential and commercial projects have collaborated with award winning Khoury Architects on a contemporary new build house in a leafy suburb of Leicestershire. A number of deliverables were specified for the project including a high impact entrance lobby that would set the character of the house throughout from hall, stairs and landing as well as a number of bespoke and luxurious features for kitchen and bathrooms. The interior design exhibits the client’s love of natural stone and the complexity of the scheme required specialist knowledge hence the appointment of Rock Revelations. Vintage is an authentic, full grain Italian leather with a light pull-up effect and glossy, transparent finish. The vibrant colours and subtle mottled surface add depth to the final appearance. Garrett Leather tanneries use a specially formulated mixture of oils and waxes to give this leather its soft hand for superior comfort. Vintage has a timeless look with a gorgeous moderate sheen that is ideal for both traditional and contemporary interiors. It wears well and will age beautifully, developing a rich patina over time. It is a leather to be treasured, as it shows signs of love and use with pride, emphasising nature’s splendour. All eight colours of Vintage are GREENGUARD certified and available for immediate shipment. 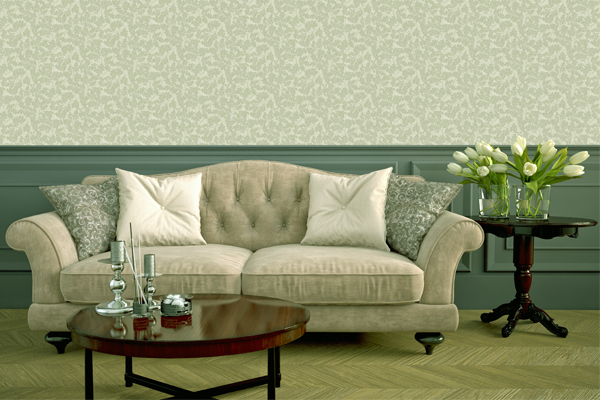 Dynasty Wellbeing has been specially created to cater for the health and wellbeing sector and will include wallcoverings and fabrics designed especially with this market in mind. The first range under the new brand is now available and includes beautiful wallcoverings designed with precise attention to detail taking on board the considerations that arise in this challenging market. Discreet yet stylish wallcovering designs printed in soothing, calm colours makes the new range the most comprehensive design collection for the health and wellbeing sector. Exclusive designs and colourways are also available should bespoke and unique décor be required. Rolls are available in 52 cm wide x 10.05 m lengths, printed to non-woven fabric backed vinyl and Class 0 & 1 fire retardancy. The designs will also be available in several fabrics too with new designs continually added as a rolling product offer. Italian creativity has always been linked to the history of design, the primary part of luxury and excellence. From the ancient Venetian glassmaking tradition handed down over the centuries from father to son iDOGI® was born: a bright half-century-old story of passion and creativity. 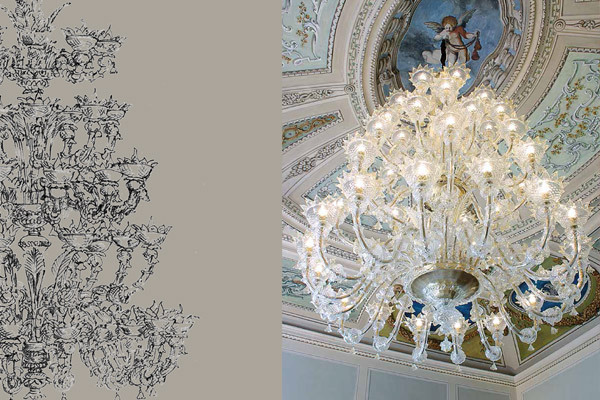 Today, still entirely by hand, iDOGI design and make sumptuous artistic chandeliers and large luminous crystal tables. All of these unique masterpieces are used to embellish private residences, luxury hotels and yachts around the world. 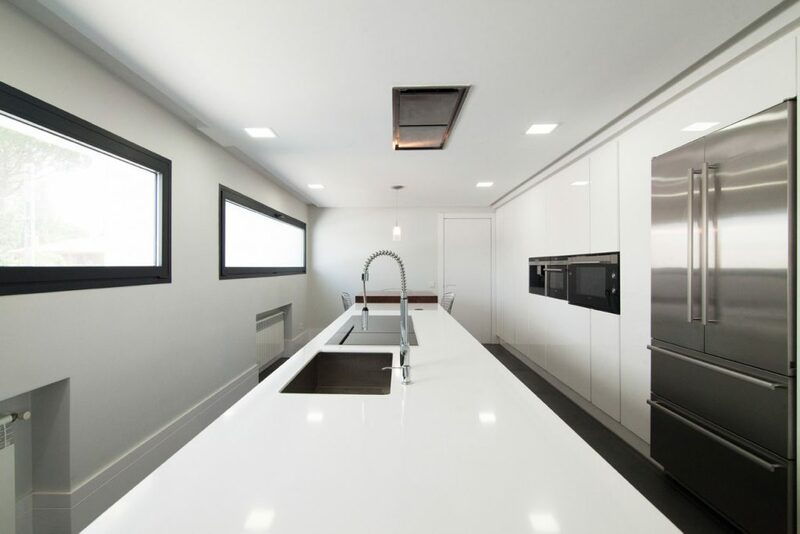 From the design and creation phases through to final installation, their international architects and interior designers are assisted by a specialised and highly-dedicated team. All to ensure a meticulously bespoke service and exceptional customer care. Nothing is accidental in the ongoing search for harmony and balance which is why during the design phase, models, measurements, proportions, details and colours are all carefully studied and selected to achieve the best relationship between the finished item and the setting. Luxury is not a trend or a fashion. It is a dream that iDOGI helps to transform into reality.